NBA players are world-class athletes, so teams can do some pretty crazy things to get the right ones to play for them. 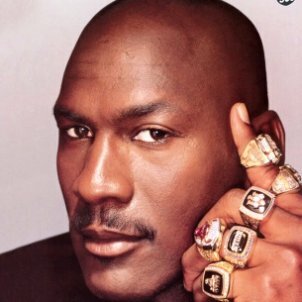 Let’s take a look at some of the craziest contracts ever signed in NBA history. 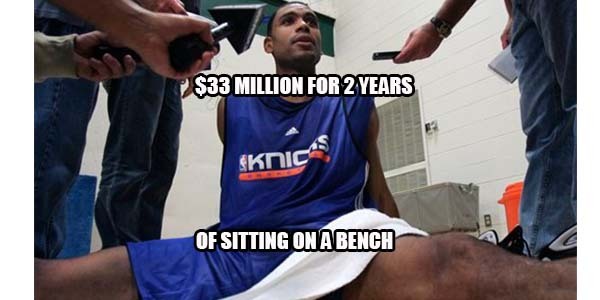 Allan Houston was always a great Knick, but his last contract was just crazy. The 6-year, 100 million deal made him the highest paid player in the league even though he did not play a single game because of injuries in his final 2 years. That’s right, he was paid 33 million for two seasons of not playing. The craziest thing is no other team offered him nearly that much – James Dolan just really liked him.